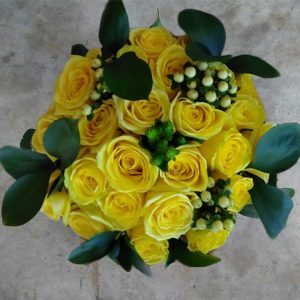 Purchase Same Day Flowers or Next Day Flowers at MIA FLORIST for a rest of mind. 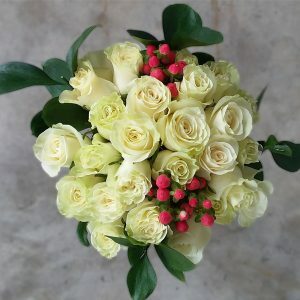 There are times when you think about getting someone flowers at the last minute; for that, we have the last minute flower delivery. 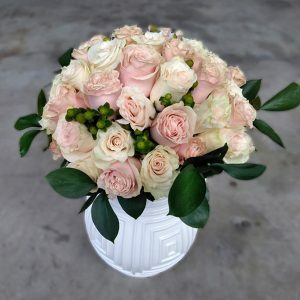 Do not hesitate to let us know the occasion you want it for, be it Valentine’s Day, Mother’s Day, Birthday flowers for her or Sympathy flowers. 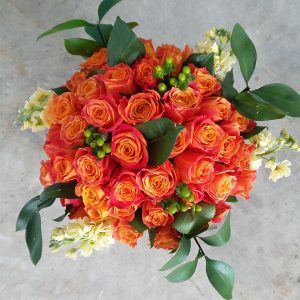 We understand the value of last minute thoughts– they could actually be the best ones, and that is why MIA FLORIST has created a system whereby customers can get flowers delivered on that day they are ordered. 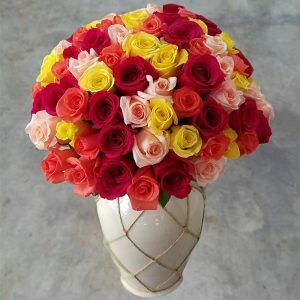 Get the Roses same day delivery wherever you are; you could be at your office, home, spa, or shopping mall. 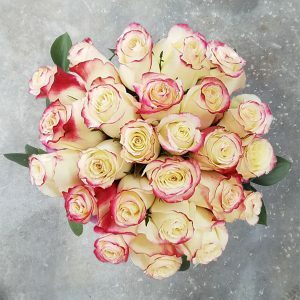 Wherever one may find yourself, don’t ever worry about getting to our flower shop on time to know if you can still purchase flowers. 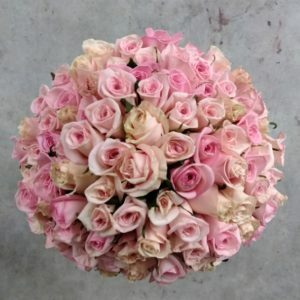 We have offered you our same day flower delivery so that you can order the flowers at your fingertips and send the flowers on the same day. 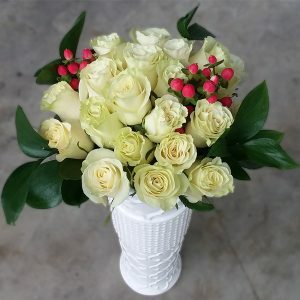 Also, you do not have to hesitate sending the flowers directly to your recipient; we have the same day floral delivery where we deliver your same day flowers to your recipient. 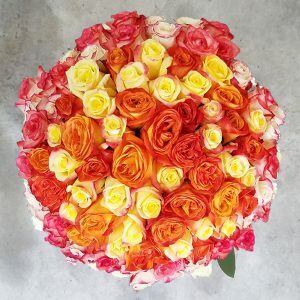 If there is an urgent or impromptu need for your flowers to be sent immediately, order them immediately and get your flowers delivered today! 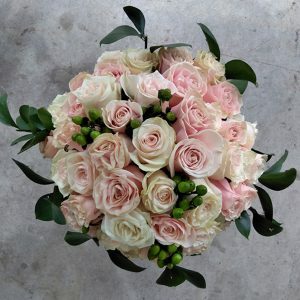 If you would like MIA FLORIST to send the same day flowers to your recipient, order them and the same day flowers will be sent today! 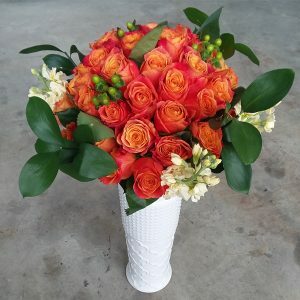 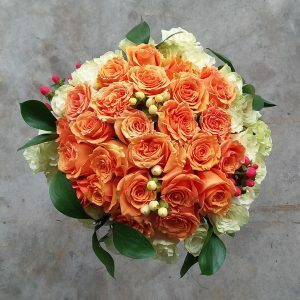 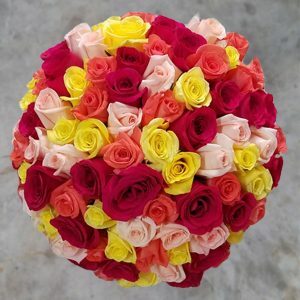 At MIA FLORIST, our Same Day Flowers are very beautiful and come in artistic floral arrangements put together by our professional Miami florists who ensure that the flowers are delivered on time, and does not exceed the same day. 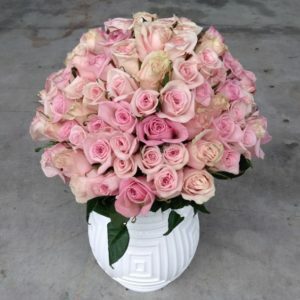 We have our Miami florists ready to get Same Day Flowers delivered immediately you order them. 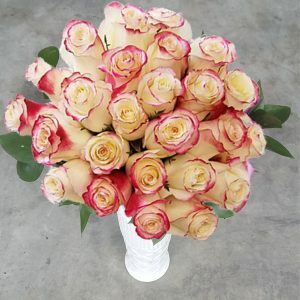 Also, they have long stem and beautiful petals, fresh and well groomed. 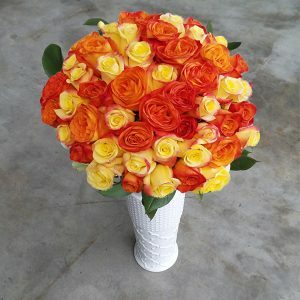 These Flowers for Same Day are ready for delivery once you order them on the same day. 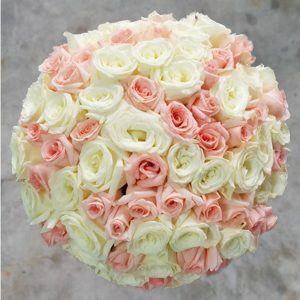 MIA FLORIST’ Flowers for Same Day are also cheap and affordable. 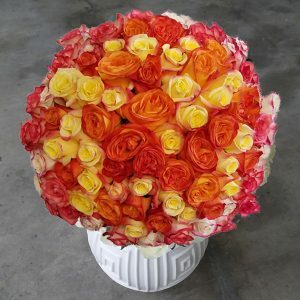 We value your patronage, and ensure that the Flower for Same Day delivery satisfies you abundantly. 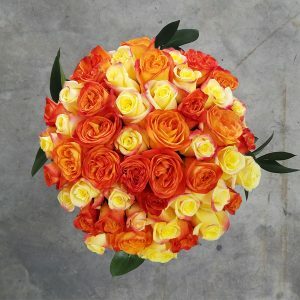 If you want to buy the Flowers for Same Day, it takes just a few minutes for us to get them delivered to you. 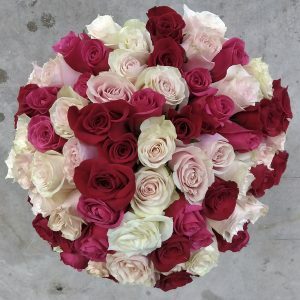 We will deliver your Same Day Roses bouquet at the exact location that you include in your delivery details. 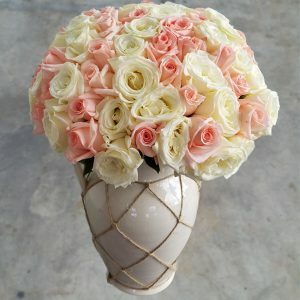 If you need to get the flowers for Same Day delivered immediately, place your order now, and get your beautiful flowers delivered today! 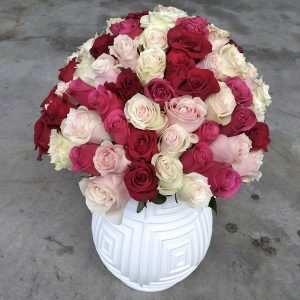 MIA FLORIST does not support flower damages during an urgent delivery, and that is why our professional Miami florists are around to monitor your flowers for Same Day during the delivery to ensure success during the delivery. 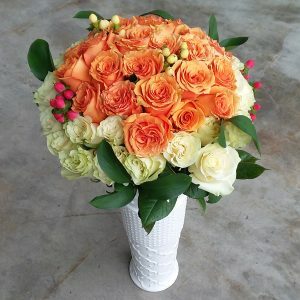 For delivery options, you can visit MIA FLORIST website and order your flowers online; also, you can visit MIA FLORIST flower shop and purchase the flowers, which would be ready for you.